How to reserve your place? 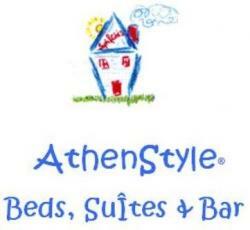 Book your bed at AthenStyle on Saturday and Sunday night (25th and 26th Feb). E-mail us once you have booked and You will receive a confirmation e-mail with all the details of the trip.